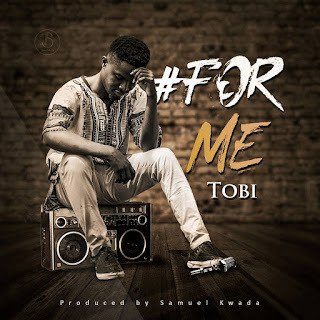 “For me” another spiritual and inspirational piece of Gospel Sound by Tobi prod by Samuel Kwada. Describing how great our God is and his unconditional love. Yes！Go tell the world that God indeed is the only one for you and nobody else. 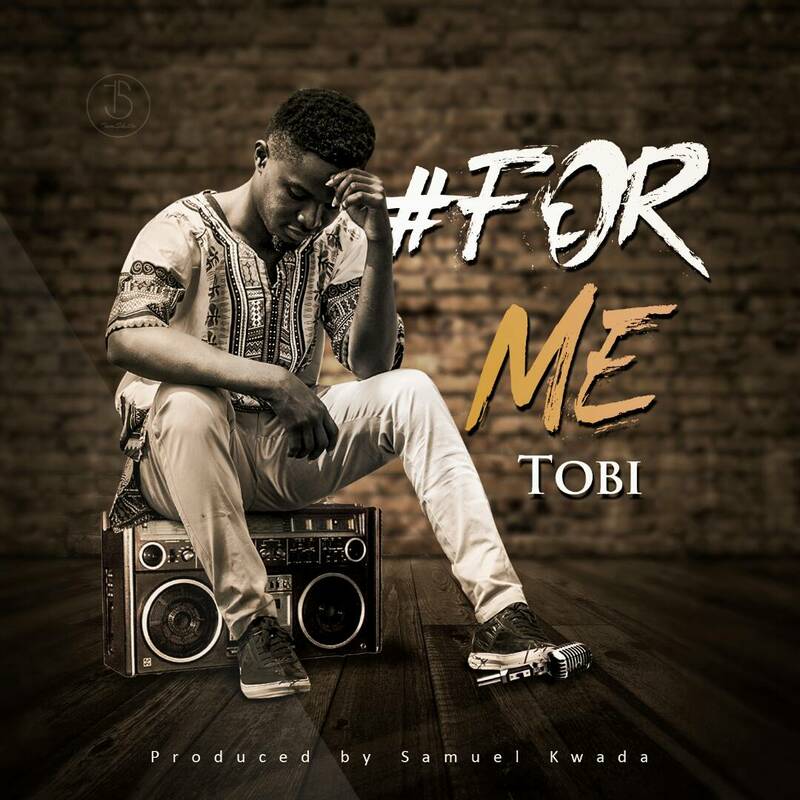 Tobi is known for his unique way of singing and sound. He credits (Jmoss, Travis greene, Kirk franklin，lacrea) as his biggest musical influences. 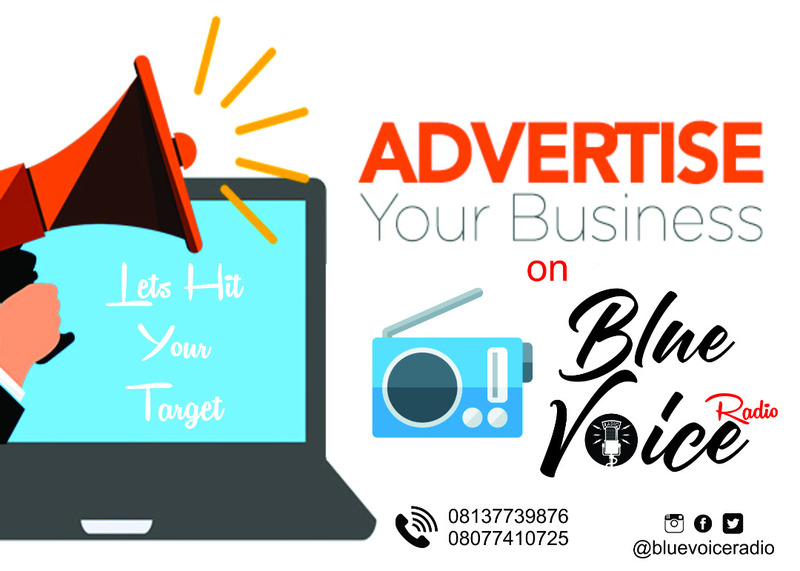 Tobi won the Exousia gospel music award 2017/2018 (Hip Pop and Rap song ) for his song "True story" and presently tearing up the music airwaves.